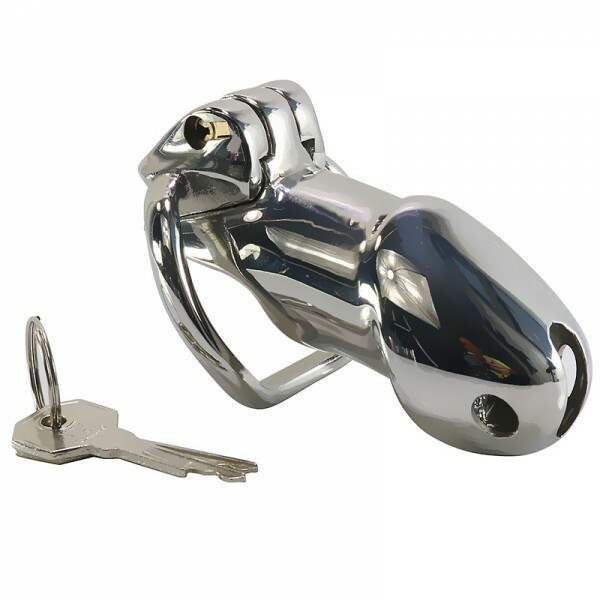 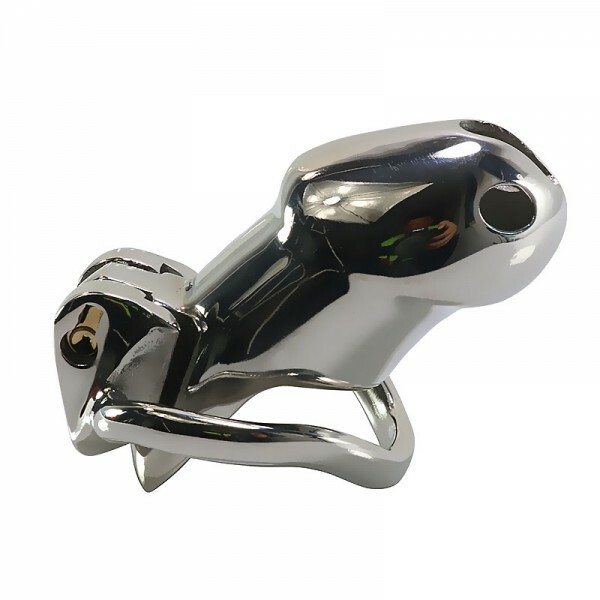 Very cool new design male chastity cage. 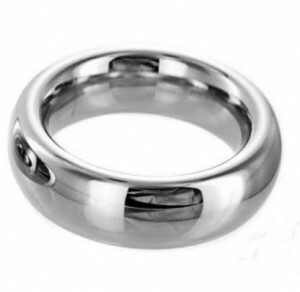 Surgical grade stainless steel material, suitable for long time wearing. 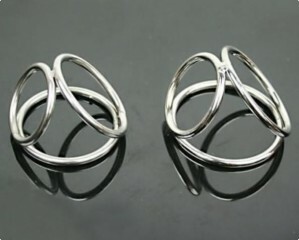 Available ring size: 3.8cm (1.5''), 4.5cm (1.75''), 5.0cm (2''). 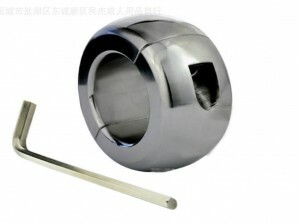 Small (short) or large (long) size of cage available. 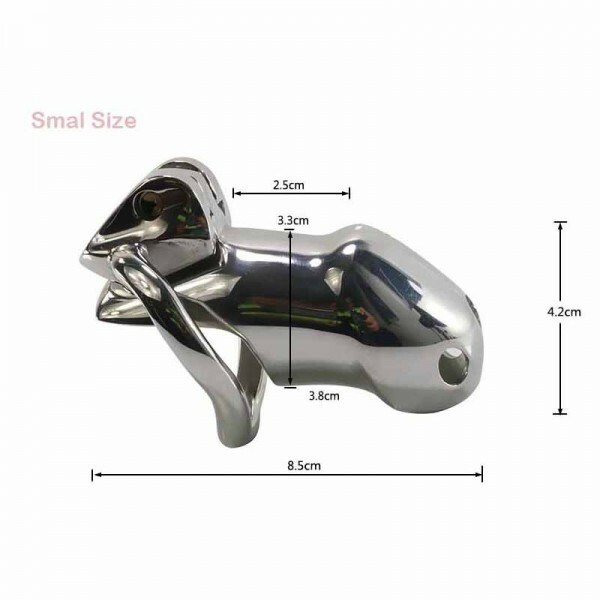 Please refer to product picture for detailed sizes.